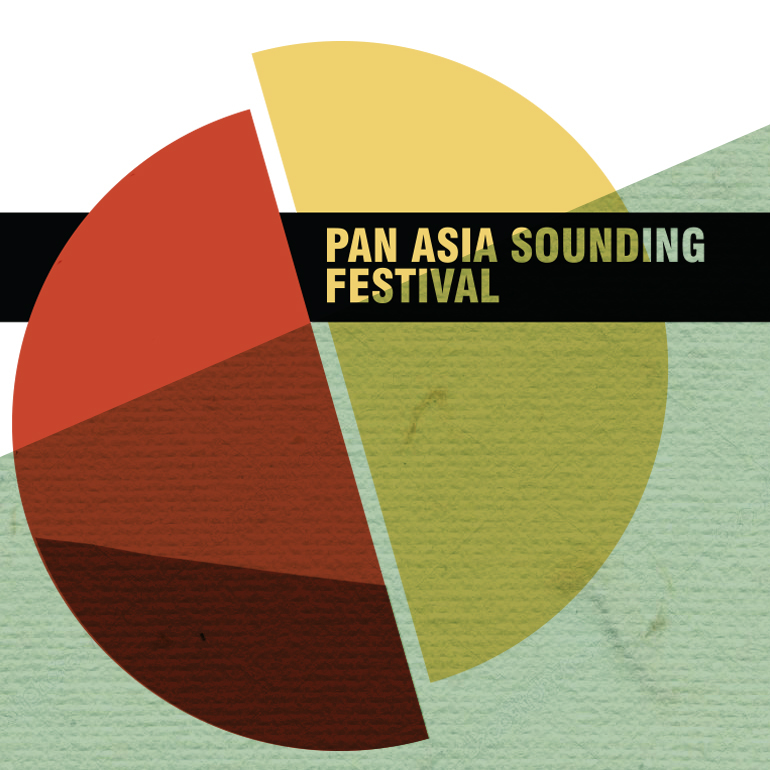 The Pan Asia Sounding festival offers a fresh perspective on a vibrant continent with groundbreaking performances that focus on the ever-evolving present and future of Asian music and art. Too often, Western presentations of Asian artists focus exclusively on ancient cultural traditions, leaving the impression that Asian artists are trapped in the past, endlessly re-iterating static, unchanging forms. Curated by Pulitzer Prize–winning composer Du Yun, the Pan Asia Sounding festival explodes this biased lens by presenting new works on the cutting edge of contemporary performance. The 2019 festival opens with acclaimed vocal artist Samita Sinha deconstructing the nature of female embodiment and representations of the South Asian female form on stage, and continues with fascinating composer and librettist Yuka C Honda’s powerful multimedia opera about artificial intelligence and surviving the apocalypse. Joyous Strings offers a vision of international collaboration and harmony with a string quartet comprising both Korean and Chinese students, and the festival concludes with a captivating performance from Ali Sethi’s deeply syncretic qawwali band. Each performance will feature an excerpt from Sony Devabhaktuni’s Hills as Tall as Towers, a haunting exploration of dense city living in the most populous region of the world. Together, these five artists offer an expansive vision of Asian modernity, cut free from reductive Western perspectives to reveal the continent on its own terms.